We are here at Google I/O 2016 in Mountain View, reminiscing about the fun times we have had celebrating all that is Android. We were thinking hard, remembering all of the goodies Google has given out over the years to attendees, only because it seems Google has no gifts to share with folks this year. There has been phones, tablets, Nexus Q door stops, and plenty of smartwatches. One Google I/O gift stands alone, though, and that’s the first gift we received for attending Google I/O in 2011. That is the limited edition Samsung Galaxy Tab, running Android 3.0.1 Honeycomb. At the time, it was pretty bleeding edge Android tech, but now in 2016, it’s seen as a cheap piece of plastic and nothing too fancy. Kellen decided to do a hands-on with the device after receiving it, showing off the differences between it and the Motorola XOOM tablet. As you will see in the video, things weren’t as professional as they are these days, but it was still a blast. 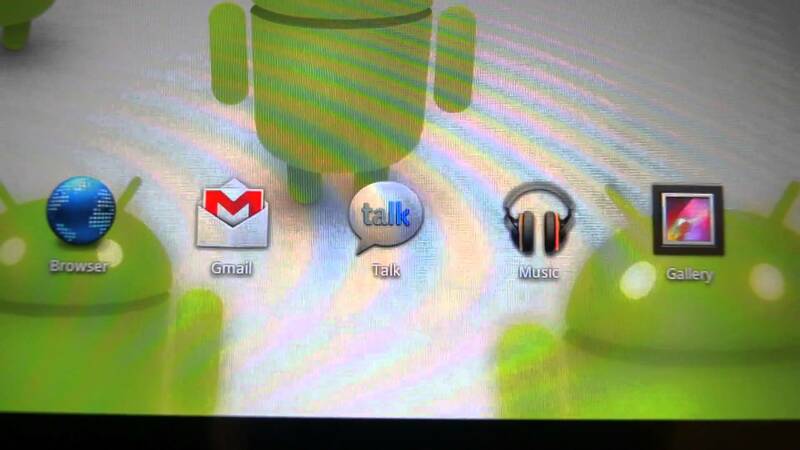 Take a moment to remember that the Google Talk app was a real thing, as well as that cringeworthy Honeycomb UI. Woof.